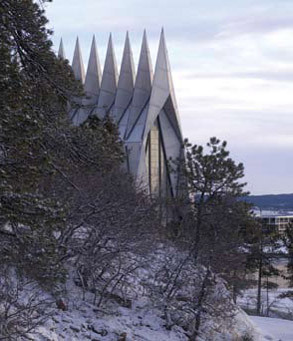 The Air Force Academy has identified the pressing need to significantly increase its available indoor space for athletic training and competition. The current indoor field facilities, constructed in 1968, are no longer adequate to support the intensive year-round training and competition schedules for the Academy’s 27 intercollegiate sports, 14 intramural sports and numerous physical education classes. The increased space will support total team and player development, thereby increasing our athletes’ ability to compete at the highest levels and improve the Academy’s overall success in intramural and intercollegiate athletics. 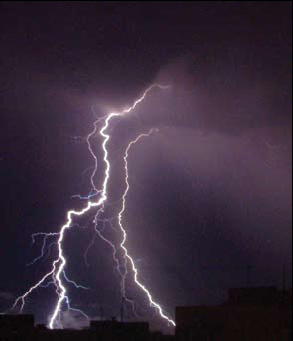 Thunderstorms, lightning, high surface winds, and snowfall consistently cause outdoor practice delays at the Academy, in addition to being a threat to athlete safety. Also, indoor field space, a valuable commodity at every university in the country, is in short supply at the Air Force Academy. As a result, the Academy is at risk of losing its competitive edge on the field and in recruiting. It is the only service academy and one of only three institutions in the Mountain West Conference without a dedicated indoor training facility. Once completed, this facility will be among the best in the nation and will dramatically reshape the athletic training environment at the Academy, ushering in a new era of excellence for our young men and women.